How do I exclude a product from an ad? Here you will learn the steps you can take to have Shoelace exclude certain products from appearing in an ad. They are promotional products that appear in the feed (e.g. free shipping codes). 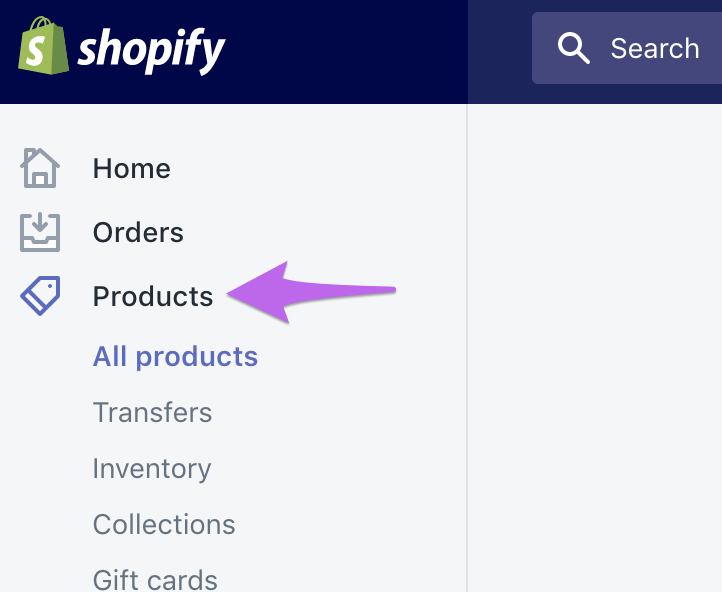 To have Shoelace exclude a product (or several products) from appearing in your ad, you will need to tag the product "shoelace-exclude" on Shopify. 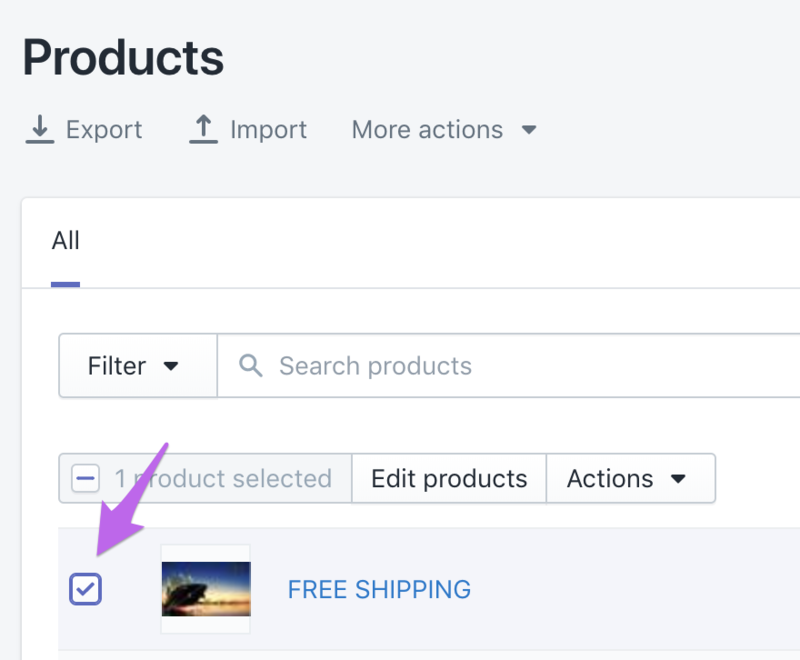 Once you have tagged the relevant products in Shopify please give our system 48 hours to allow the changes go through. 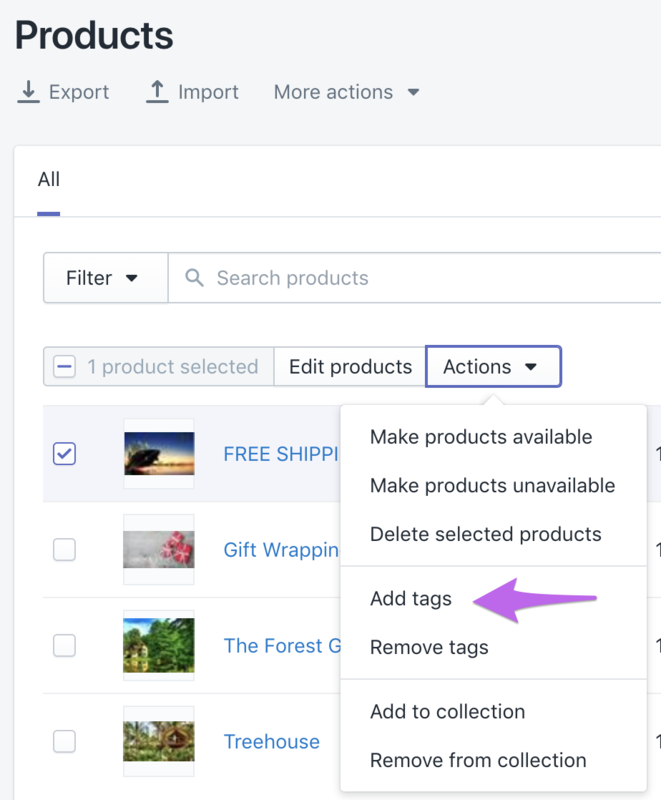 Keep in mind, you can then tag (and untag) any products as necessary, in the same way. If you have any questions feel free to reach out to support and a member from our team will be happy to help you out.